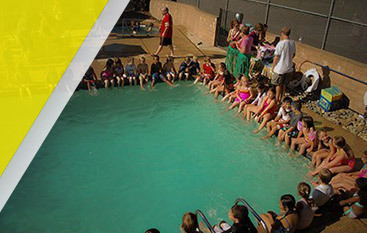 The Bay Area is home to a number of tennis camps that are held every year throughout the summer. However, it’s no secret that not all tennis camps are created equal. In fact, there are many summer tennis camps that are lacking in certain areas like teaching students the core fundamentals that they need to reach the next level of competition for their age group. We know that you may be wondering, “Where is the best tennis camp in my area?” That’s why, in today’s article, we will be talking a bit more about how our summer tennis camps have helped a number of individuals in the past, and how we continue to help elite competitors perform at their best while on the court. Gorin Tennis Academy is the highest-rated tennis academy in the Bay Area, and we are staffed by some of the best tennis instructors in California. 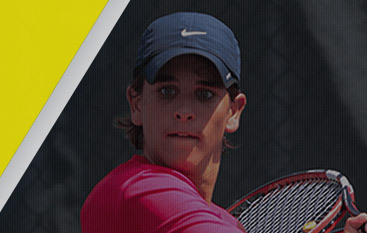 As the only Global Certified Professional Tennis Coach Association member in the country, we are able to impart the leading tennis fundamentals onto our students so that they can break past the barriers of competition with the proven techniques and skills necessary to outmatch their opponents. 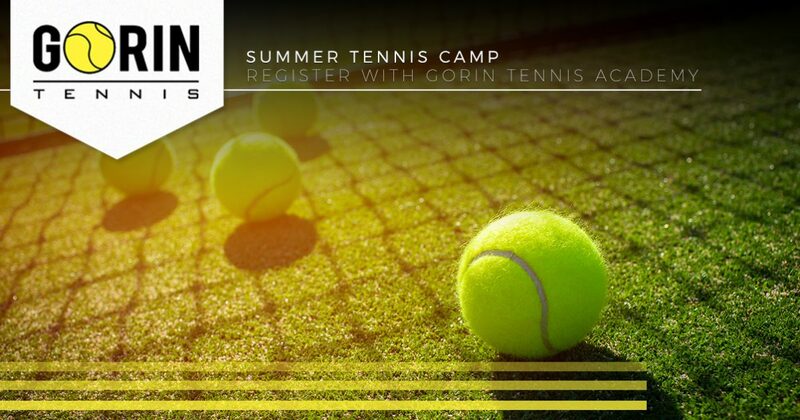 If you are thinking about registering for tennis camp this summer in California, then read more below to learn why Gorin Tennis Academy is right for you. We know that you may have a busy summer schedule, whether vacationing or visiting family, which is why we offer a number of summer tennis camps to choose from in June, July, and August. In fact, during these months, you will be able to find anywhere from one to four week-long tennis camps that are taught by elite tennis instructors. As the leading tennis academy in California, we are determined to offer summer tennis camps for a wide variety of age ranges. In fact, whether you are six, 16, or somewhere in between, we are more than happy to teach you all there is to know about the core fundamentals of tennis. Not to mention, we are incredibly accommodating of all skill levels, ensuring that you will feel welcomed in a fun and friendly environment. At Gorin Tennis Academy, we are dedicated to offering the most in value to our students, not only in knowledge, but also cost. That’s why we offer affordable tennis camp pricing for all individuals, so that our students can refine their skills while moving on to the next level of competition. If you are thinking about signing up for tennis camp in the Bay Area, choose Gorin Tennis Academy, the best tennis academy in California! 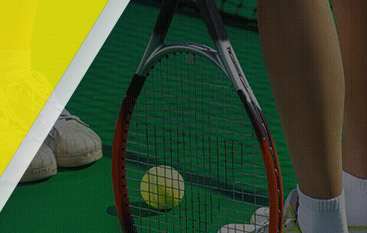 We offer a number of classes to choose from, and we even provide full-time programs for intensive tennis training. To learn more, visit our camp registration page located on our website! However, if you have any additional questions or concerns, or you would simply like to learn more about how we help tennis athletes learn and grow, call us today at 916-797-8444. We look forward to hearing from you!